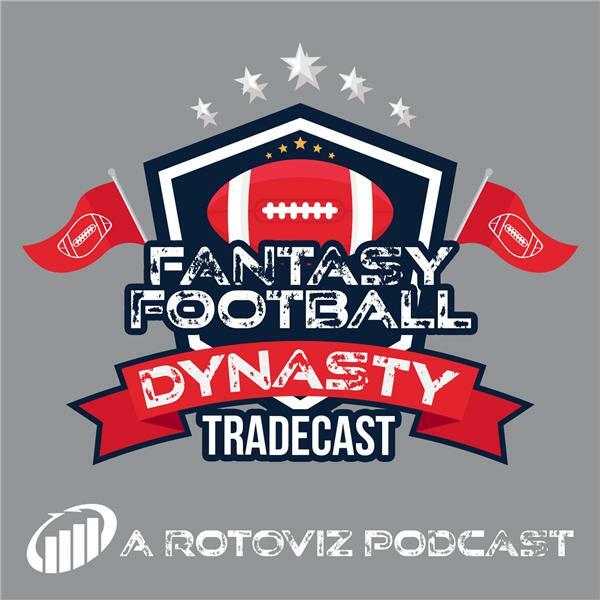 If you liked this show, you should follow Fantasy Football Dynasty Tradecast. On the show, Eric and Dan are joined by Jeff Miller of DynastyLeagueFootball.com to discuss their off-season targets. They wrap the show with a game of ‘Dynasty Shark Tank’. MyBookie - The official sportsbook of RotoViz Radio. Join now with our promo-code ROTORADIO, and MyBookie will match your first deposit with a bonus of up to 100 percent. Visit mybookie.ag today.